Jazz Wise Magazine described Paul as “A gem on the stage”, a huge complement coming from such a prestigious organisisation. 1. 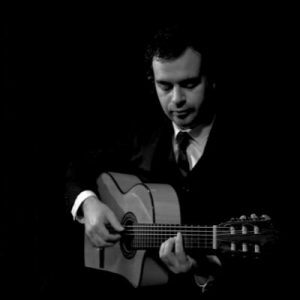 Solo Guitar Playing Latin, Spanish, Bossa Nova, Samba, Classical and Jazz. 2. Jazz & Latin Duos Paul works with many different jazz singers and also has a huge pool of musicians playing all instruments, e.g clarinets, saxophones, double bass, flute, drums etc… He can organise regular duos and change the guest musician each week to keep variety. Paul has a wide network of professional musicians meaning he can change the band each time to keep the music fresh and interesting. He currently has his own trio, which is very popular and in high demand at international jazz festivals such as Love Supreme, Glynde and Rye Jazz Festival. This entry was posted in Ideal for Weddings, Musicians, Solo Guitar on by Ian Brock. Rebecca Roberts is an active performer, composer, vocal tutor and session musician. singing, playing guitar and piano. 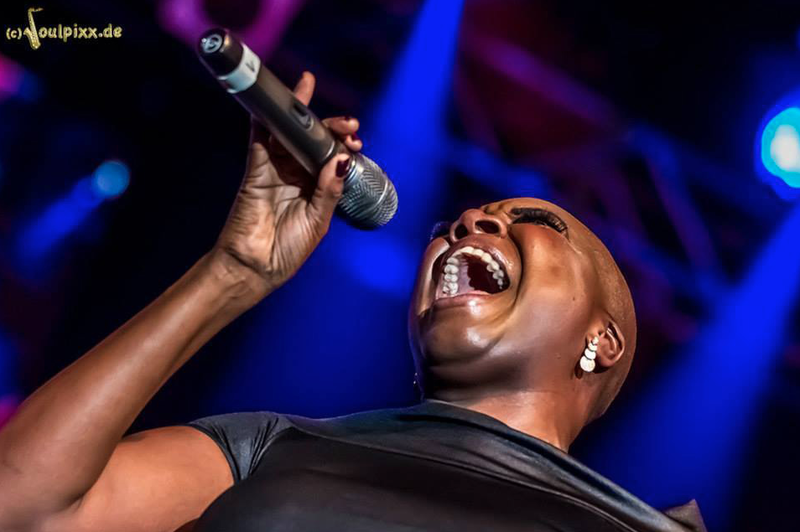 Rebecca has been involved in the music industry for over 20 years. Surrounded by music as a child, her first professional performance was in the West End, playing Little Cosette in Les Miserables at the Palace Theatre, London. 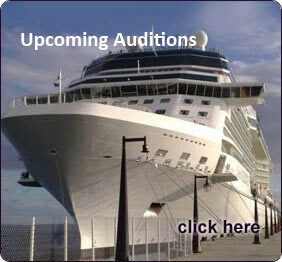 This entry was posted in Entertainers, Female Vocal, Musicians on by Ian Brock. The Kazans are a British four-piece band echoing the spirit of music’s glorious past and driving towards something fresh and invigorating. The band have dedicated themselves to gutsy, intense rock-pop that stirs the soul and sets the heart racing and when that happens, you just gotta’ dance! 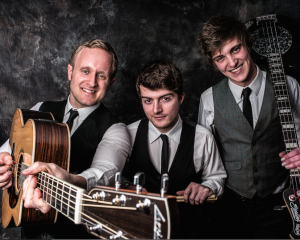 They are founded on razor-sharp musicianship, a belief in lyrical sentiment and a passion for towering melody. The Kazans don’t “play to the audience”, they “connect with the audience”. 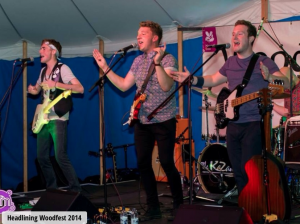 Channeling classic influences such as The Who, The Jam and Oasis, combined with the raw emotion of contemporaries Kings Of Leon, Coldplay, Stereophonics and The 1975, The Kazans’ sound spans many a musical time frame and genre, offering a diversity of material that everyone can relate to. 2014 saw the band headline various prestigious venues, including The Water Rats, 02 Academy Islington and Proud Camden, whilst also playing alongside established acts such as The Carnabys and Ocean Colour Scene. Moreover; backing and airplay from BBC Music, various Radio Stations and the support of the underground music press has seen the band established a burgeoning presence on a national level. As you will see below, The Kazans possess a repertoire to be proud of. • Arctic Monkeys – Are You Mine? • The Lumineers – Ho Hey! • The Clash – Should I Stay Or Should I Go? This entry was posted in Ideal for Weddings, Musicians, Night Club/Party Bands on by Ian Brock. The Sam Lewis band is a completely organic 3-piece rock, pop and soul outfit with a repertoire spanning 7 decades. If the naught(ies) were post 1999 then I guess we’re into the “onesies” now and let’s be honest; who doesn’t love a “onesie”? Anyway, they cover everything from Elvis and Buddy Holly to Pharell and Jessie J and everyone in-between! The Sam Lewis Band prefer not to turn their act into a 4/5-piece as it really isn’t necessary, costs more and won’t sound as polished as the 3-piece. Just take a look at the videos. The only thing that is overdubbed in these are the guitar solos in ‘She’s Electric’ and The Kinks medley. They’ve no fancy backing tracks that they can hide behind so are 100% live! Rest assured, if you book The Sam Lewis Band, you get the front man ‘Sam Lewis’ and a great rhythm section. The bassist and drummer may vary from time to time because everyone is a working musician but the picture you see of Sam will match the man that fronts the band at your party. There is an impressive wealth of experience in the pool of musicians Sam uses from a drummer that has played for Andrew Lloyd Webber to a bassist that has played for Boyzone (a bit back in the day I know but still a difficult gig to get). Then there’s Sam who has supported Ed Sheeran and Noel Gallagher, played guitar for Disney and more recently been touring Scandinavia as a solo guitarist and vocalist. Between them, they have played for big artists, at festivals and in people’s front rooms! Put simply, they bring their party to yours. 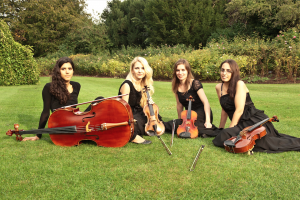 Please check out the repertoire and get in touch with us to confirm your booking. Johnny Strange is “part comedian, part dare devil …all showman”. International stage and television performer, Johnny Strange, is a truly unique and exciting character. Falling in love with the circus at an early age, he quickly developed his skills in juggling and balancing tricks before honing them as an escapologist. 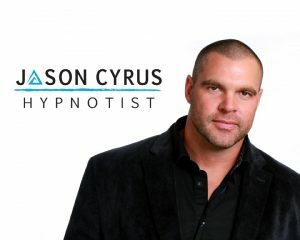 Nearly 10 years on, he has mastered a wide variety of dare devil acts such as sword swallowing, crossbow sharpshooting, precision whip cracking, chainsaw juggling, fire eating, escapology and much, much more. He is able to customise his acts to suit your needs, providing an enjoyable brand of humour coupled with death defying acts of precision that are sure to leave a lasting impression. His shows are suitable for the young and old, both adults and children, and everyone leaves with a smile on their face. These shows are small enough to fit into any venue, yet big enough to play to a 2,000+ capacity theatre audience. 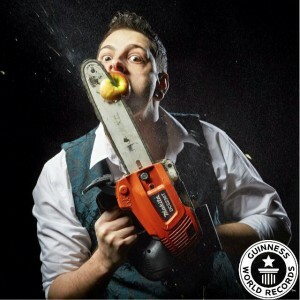 As well as having performed in 25 countries around the world, He also holds an ever growing collection of Guinness World Records for his unusual skills and a varied range of previous clients. He was so good he left me scratching my head in amazement. I absolutely love what you do, I love variety. One of the strangest, unique and most dangerous performers in the UK. Sword swallowing is crazy, have you never died or anything doing it? This entry was posted in Comedy, Entertainers, Featured, New and Unique on by Ian Brock. 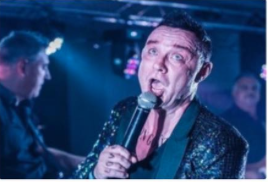 Lee Michaels is the Ultimate Robbie Williams Tribute. With all the moves, mannerisms and vocal talents of the prince of pop himself, Lee offers a powerful 1/30 hour show. 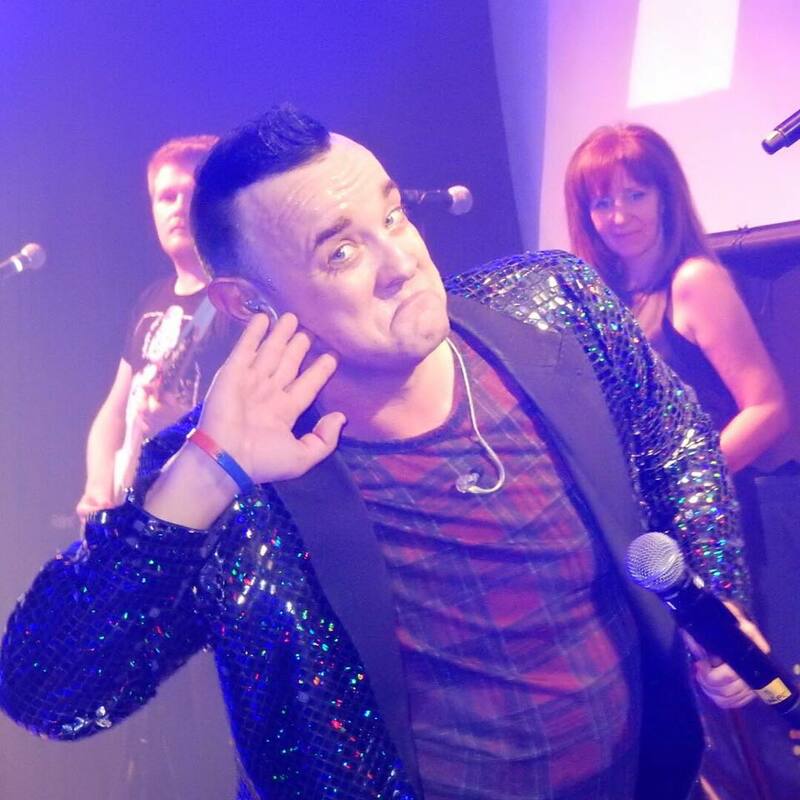 Lee will blow you away with his true representation of the man himself with a show packed with Robbie’s smash hits including Rock DJ, Let Me Entertain You, Candy, She’s the One and of course the heart wrenching “Angels” to which we all become a RW tribute act! Lee is versatile enough to pull of his show in any venue, big or small, land or sea. Lee can perform solo or he has his own 6 piece showband for that extra impact! Lee does offer an additional repertoire too! That of the one and only Michael Bublé with songs such as Sway, Crazy Little Thing Called Love, etc… and even Neil Diamond could pop in! All this accompanied by Lee’s high energy, enthusiasm and professionalism can only be the recipe for an evening of wonderful entertainment that will appeal to all. This entry was posted in Entertainers, Featured, Ideal for Weddings, Male Vocal, Tribute Acts on by Ian Brock.